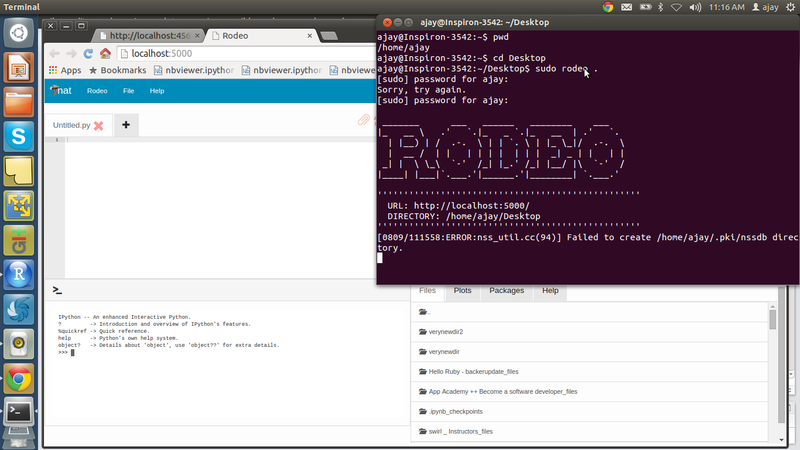 I am really liking the Rodeo IDE, it has a surprisingly comfortable feel to it, even though these are early days. One of the reasons it is easy to use is it uses the Ace Editor as the underlying layer, which is the same editor that powers RStudio. 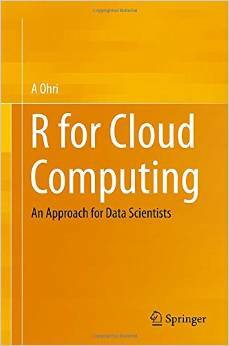 It is thus very easy for a R User to use. Add in Pandas package and for a newbie Python User, switching from R to Python is made quite easy. Why do it? 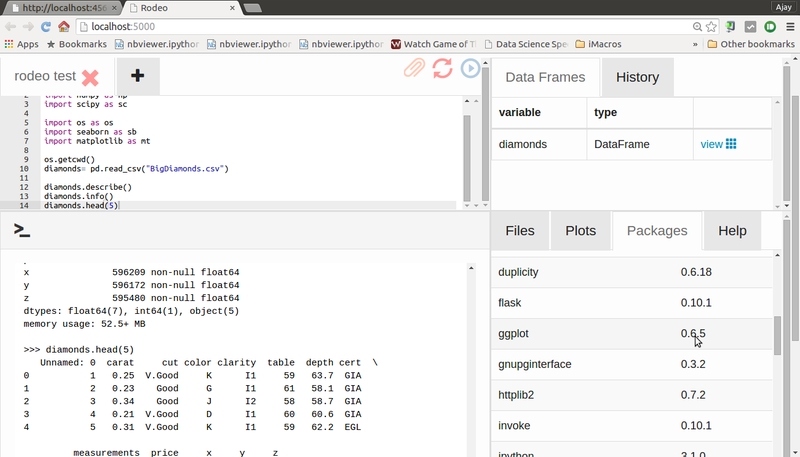 Well Python is surprisingly powerful for big-ger data. I am talking of the 4 gb -15 gb data range that is predominantly used in the data analytics world and which SAS rules in enterprises. 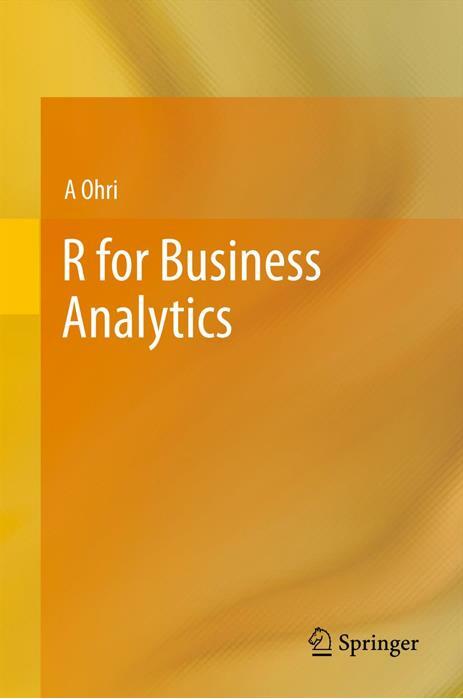 R finds it tough to navigate this and training pure SAS users to intermediate R programming takes an expense as well as business disruption. Python could thus be an alternative arrow in the open source enterprise software arsenal. 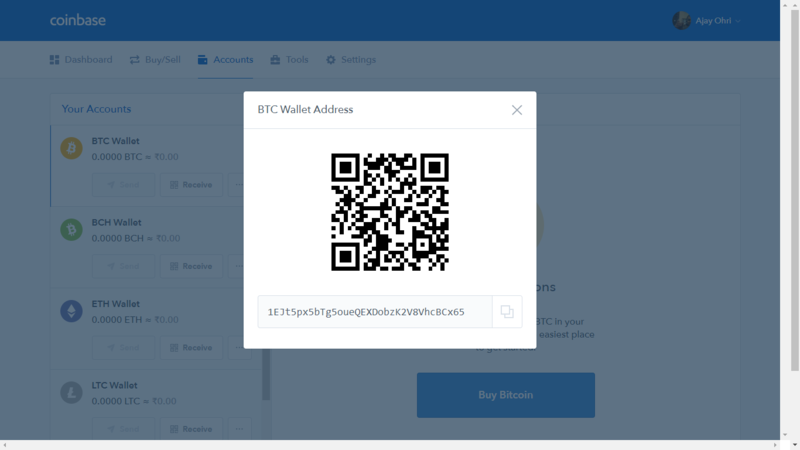 RODEO is created by Yhat the startup which is makign waves by using BOTH R and Python. Reblogged this on Make Yourself. Previous Previous post: Do you want to be a rock star data scientist?